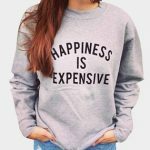 Girls maybe a little strange sometimes, when we are small, we always want to be mature, but now we really grow up, instead want to be a little girl and love active items like fashion ladies hooded sweatshirts of street walking style. 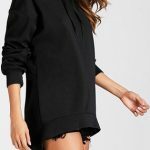 This is really both cute and comfortable. 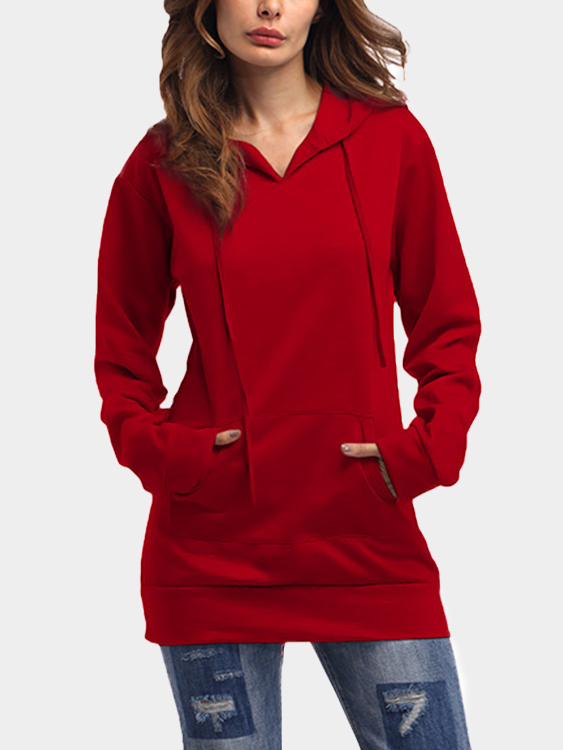 White hooded sweatshirt is definitely fresh and lively which can match well with pink coats. 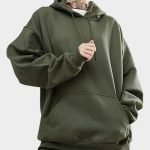 Black hooded sweatshirt is all-matching and classical. Actually, only if you select the suitable one, this item can be so snappy which makes you appealing and charming. 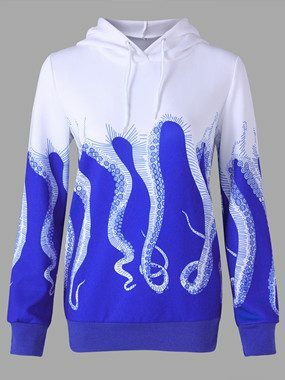 Hooded sweatshirt is simple and fashionable, and blue is particularly hot this year. Don’t miss it, girls! 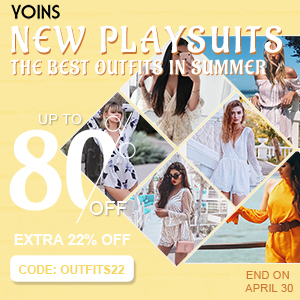 Yellow is a good choice if you want to look conspicuous, fits vitality girls well. This color can lighten your complexion and create a casual and active imagine. 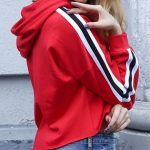 Smart red hooded sweatshirts make you amazing! It can go well with a pair of ritish martin boots and stockings, if you are a fun of street style, you’ll love this combination, too.